Embodying our mission to work with living composers while curating adventurous and culturally relevant concert experiences, Collage represents a cross-section of current musical trends with a constantly changing selection of repertoire. Our 2018/19 Collage concerts draw on themes of visual art and political resistance. Composers include Anthony Green, Stefanie Lubkowski, Lucy McKnight, Lansing McLoskey, Aaron Jay Myers, Osnat Netzer, Crystal Pascucci, Barbara White, and more. Scenes from Exposure will be previewed in our 2018/19 season, with the full production premiering in 2019/20. This work was commissioned with the generous support of the Boston Foundation's Live Arts Boston Grant. 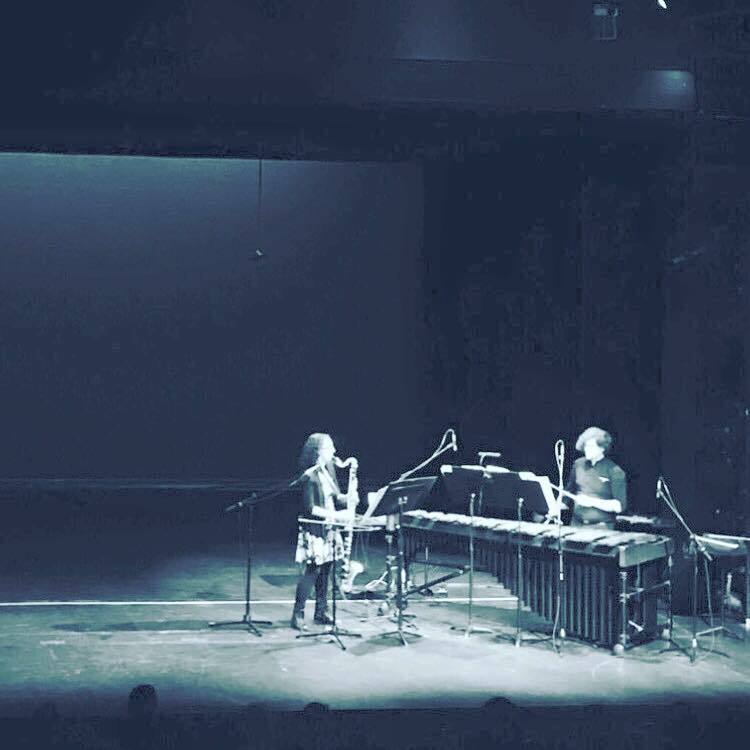 Transient Canvas has presented classes and residencies at colleges, universities, and conservatories across the United States including Tufts University, Northeastern University, Baldwin Wallace University Conservatory, University of Georgia, and The Boston Conservatory. Below are some class offerings.